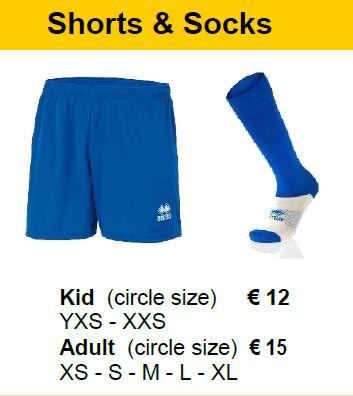 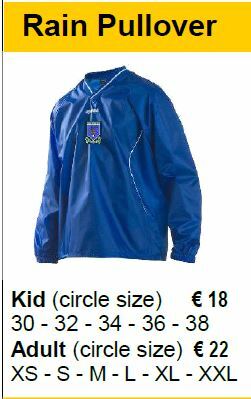 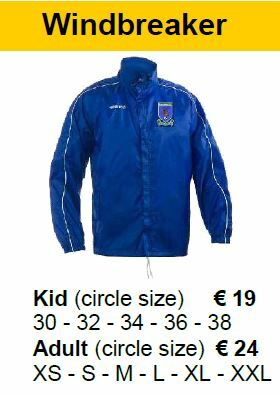 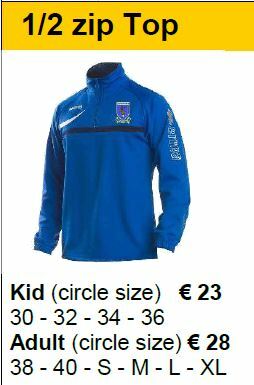 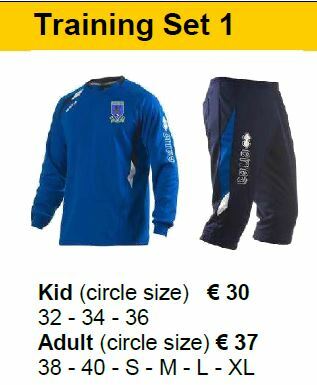 Below are pictures of the leisure wear available from the club by contacting any Junior club official. 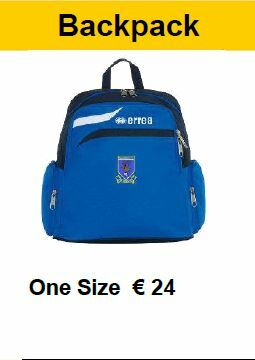 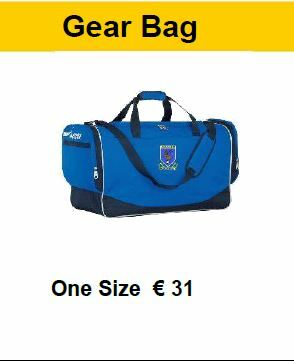 All the Tops (apart from the T-Shirt) and Bags will have the club crest as shown. 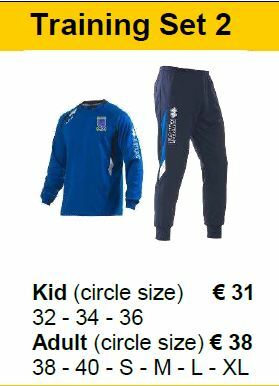 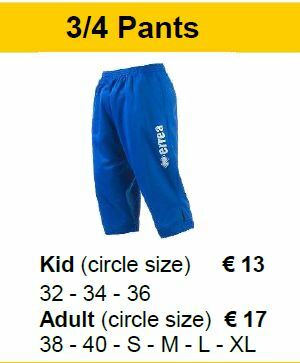 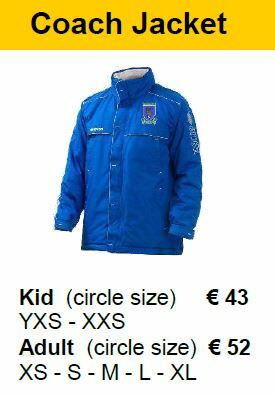 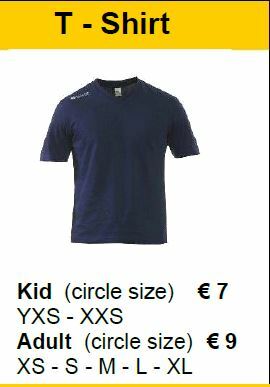 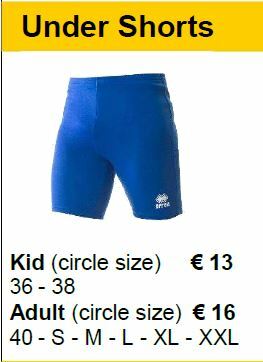 All sizes are available from child to adult.